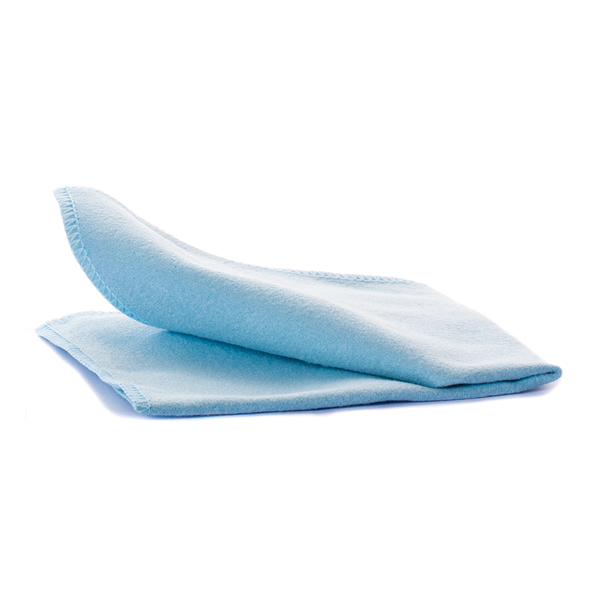 This extra-fine CS Protect MicroFibre Screen Cleaning Cloth is ideal to use when cleaning of every type of screen, including Plasma, TFT and LCD screens. 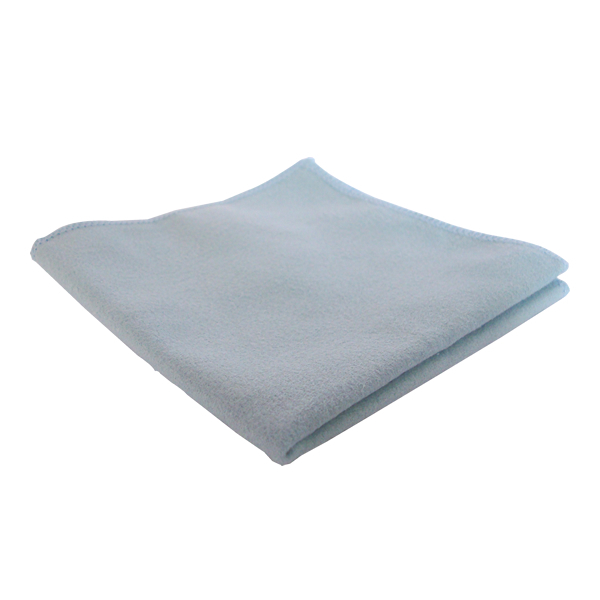 The smooth surface of the cloth helps to protect the coating of the screen during cleaning ensuring maximum cleanliness with minimum risk. For best results, use with the CS Protect Screen Cleaning Spray.